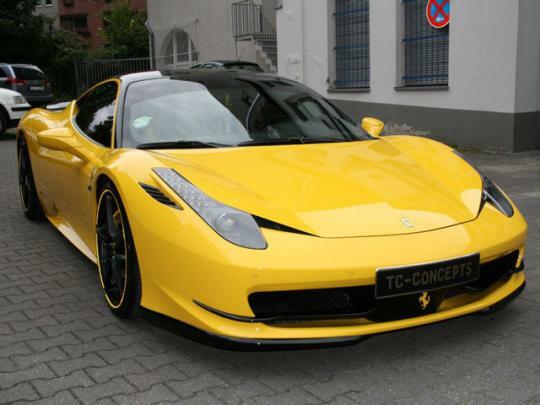 German tuners TC Concepts have laid their hands on the well received 458 Italia. The project has been dubbed 'General Consul' for unknown reasons. 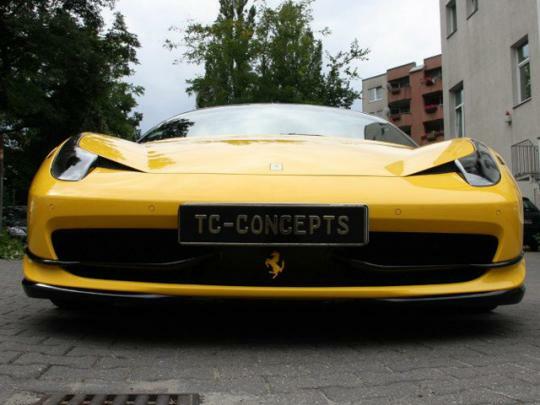 The latest tuning company to play with the 458 Italia, the General Consul kit starts with a Novitec body kit adding a front and rear spoiler, side skirts, front fender vents among other extras. The Novitec kit also increases the output to 609bhp. 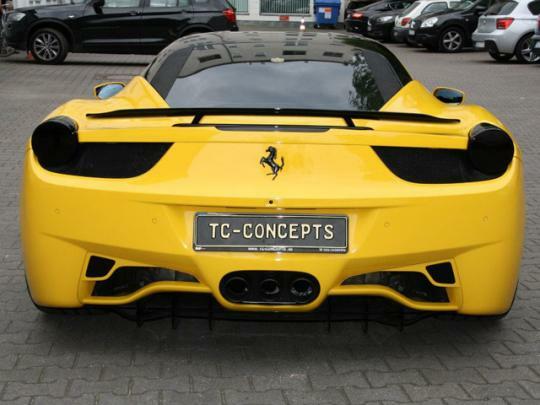 TC Concepts has basically darkened out the rear lamps and colour-keyed he prancing horse emblems. 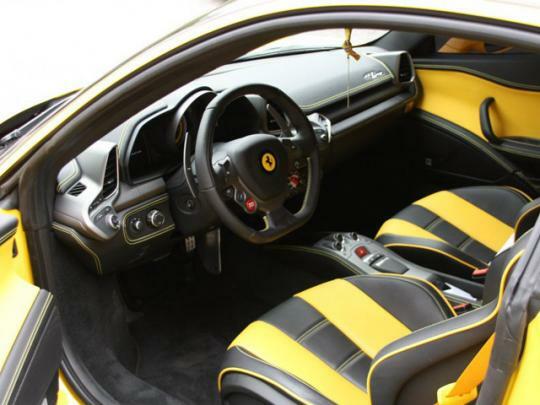 The car is mainly finished in a bumblebee friendly yellow and black which also continues in the cabin. Throw in a couple of ComfortDelgro logos and it will blend in well with the local cab population. The extended carbon front flaps looks like the 458 has been given a thin moustache and from reminds me of the Joker's scars from The Dark Knight. Like the 'yellow ring' they have added to the rims and the black as night emblem on a yellow background just looks sinister. 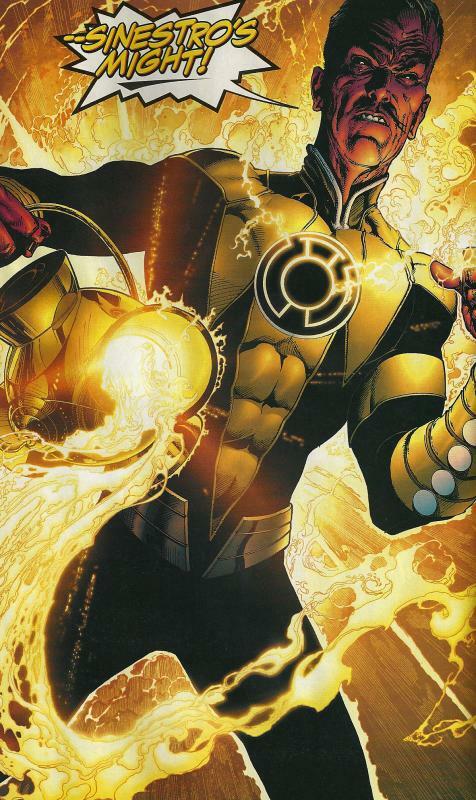 Looks like a car fit for the Yellow Lanterns then. They are after all fuelled by fear.